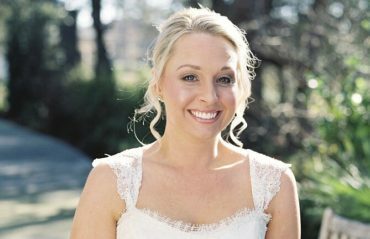 I Do Hair and Makeup On Location – Charleston's professional wedding hair and makeup styling services. Charleston I Do is an on-site professional hair and makeup company that brings low country charm and style to you on your wedding day. It is one of the most important days of your life, and we are here to help! Kristy and Mason’s team will travel to your venue to make sure you look and feel your best before walking down the aisle! We are happy to bring salon experience directly to brides in the entire greater Charleston area, but are also willing to travel to other parts of the beautiful low country including: Kiawah, Seabrook, Hilton Head, Myrtle Beach and more! The trial is our way of getting to know you! We will explore the many different looks you can achieve on your wedding day, as we practice with your hair, and makeup application. This time allows us to guarantee the perfect bridal day styling. You may also want to combine your bridal shoot for the same day! The Trial package starts at $200. Enjoy being pampered on your wedding day with this personalized full styling package that is completed on-site. This package includes hair styling of your choosing , airbrush makeup application, lashes if desired, and placement of veil, flower and or hair jewelry. The Ceremony Package starts at $250. We want everyone in your bridal party to look their best. The Party package is for any bridal party member that would like hair styling and traditional make up application. Please note in your request how many people would need this package. This service starts at $150 for each person and airbrush makeup can be added on for an additional $15. 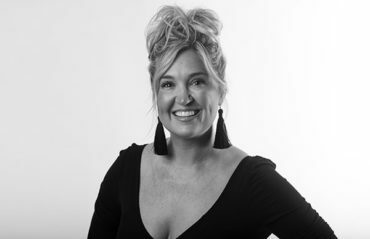 A wife and mother, Kristy is a professional hair stylist whose work has been featured in Martha Stewart Weddings. She is also the proud owner of Studio Alpha Salon. As a native South Carolinian, she loves making her clients feel special and beautiful on their special day! Born and raised in Charleston, SC, Mason graduated from the College of Charleston. Majoring in communication she has always had a love of business and talking to people. Having worked in the formal wear industry, Mason has knowledge of the latest trends in both formal events and makeup. We know you have choices when it comes to your wedding hair and makeup. We want you to choose us because we are hard working, show up on time, and will do anything it takes to make sure you big day goes off without a hitch! Send us a message below and we will give you one less thing to worry about. We require a 25% deposit in order to secure your date. We have a $250 travel fee for any venues outside of the Charleston area. Do you require a trial run? No, we do not require a trial run! They are totally optional, but we do recommend one! 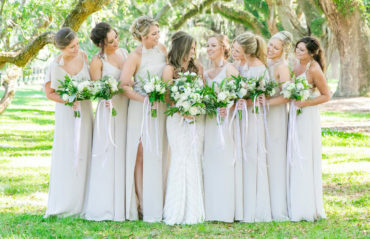 Do you have a minimum bridal party charge? No, we would love to help bridal parties of any size!